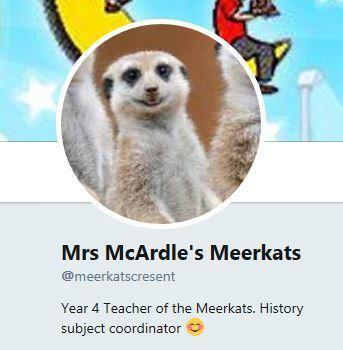 Welcome to the Magnificent Meerkats' Class Page. We hope you enjoy having a sneaky peek into the exciting things we have been up to! Mrs McArdle is our class teacher and Mrs Allwood, Mrs Wilson and Mrs Maskery will be working with us too. We are on Twitter! You can follow us and hear all about the exciting things we get up to! This Summer term, we will be on a quest to find out: What is the most powerful natural force on Earth? Our English work in the first half term will be based around the narrative 'Escape from Pompeii.' We will use Talk for Writing to help us write a story and some poetry. During the second half term our focus will be on non-fiction writing. We will continue to have a strong focus on handwriting, spelling, grammar and punctuation throughout the term. In Guided Reading, we will be focusing on developing our reading skills and linking this with answering questions about a text. We will also be developing our inference skills - using clues to help us answer questions. 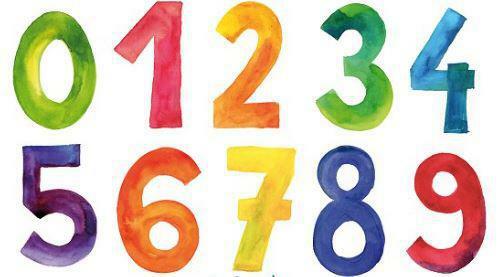 This term, we will be carrying on learning number and calculation facts, including mental calculations. We will also be working on fractions and decimals, money, time, shape, statistics and position and direction. We will continue with our times-tables focus where we practise chanting and learning all the tables up to 12 x 12. Please encourage the use of Times Tables Rock Stars at home too. In Science, we will be covering two topics, and our first topic is called Where does our food go? In this topic, we will be learning about the human digestive system and about teeth. Our second Science topic is called Human Impact. Our thought provoking question will allow us to cover lots of geographical issues. We will focus on natural disasters such as the impact of volcanoes and earthquakes. We will be working practically with maps, identifying where natural disasters have happened and hopefully go outdoors. We will also look at the formation and features of mountains. 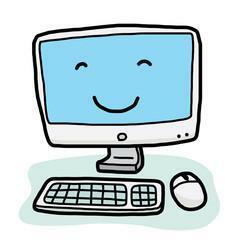 Our computing work will, as always, involve work around E-Safety and knowing how to stay safe online. Our main focus will be Animation, Effective Searching and Hardware. We will use Purple Mash to support the ICT curriculum. 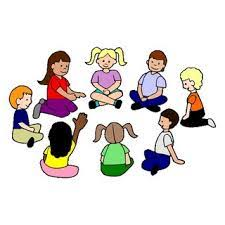 During Circle Time, we will get together with children from lower key stage 2 to discuss issues in the news, as well as things that directly impact on us! We will be creating 3D papier mache models of volcanoes and watching them erupt! We will also focus on the Japanese artist Hokusai and attempt to recreate his famous painting 'The Great Wave off Kanagawa'. PE will be on a Thursday with an extra session on a Wednesday if possible. We will be working on agility, balance and co-ordination and squash skills with Mr Hay. Our RE focus is Beliefs and Questions. Written homework will be given out on a Friday and collected in the following Friday. Please encourage and help your child to complete their homework. Regular reading at home and weekly spellings are also part of homework. Thank you for your support. It really does make a HUGE difference to your child’s learning. 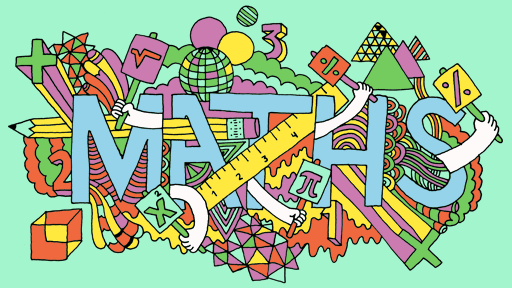 This year, we will be working especially hard to learn and recall all of the times tables (up to 12x). Please support your child by practising these at home. Being able to recall their times tables quickly, can really help your child when calculating and it is an important life skill.